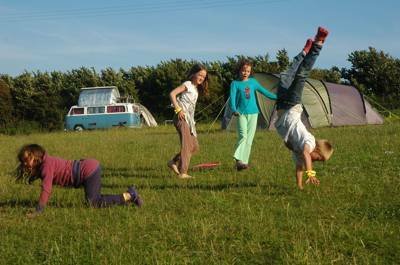 If you're going camping in Cornwall, there’s no need to leave four-legged friends at home. There are plenty of dog-friendly campsites in Cornwall and we've sniffed out the best pitches for pooches; from places by the seaside to hidden inland gems. And these days there’s no need to rough it when you’re on holiday with your pet. 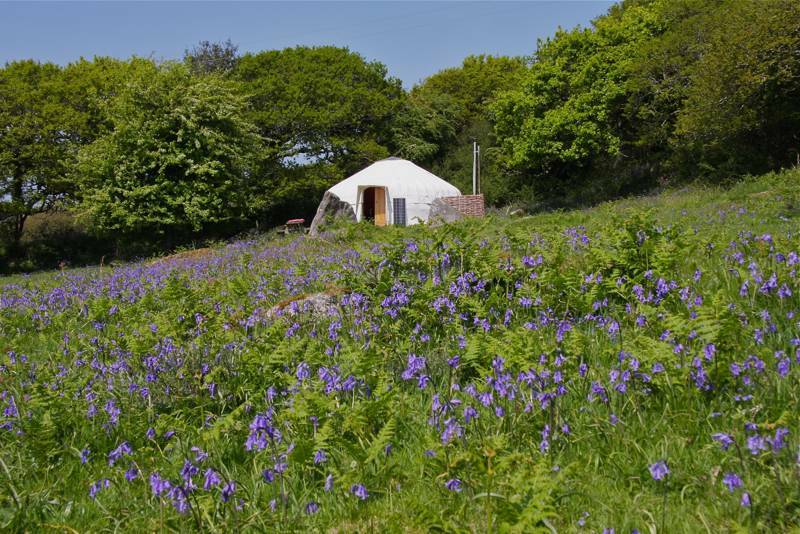 If you fancy a few more creature comforts why not try one of our hand-picked dog-friendly glamping sites in Cornwall? Grab the lead, bring the dog food and discover Cornwall with your best friend by your side. 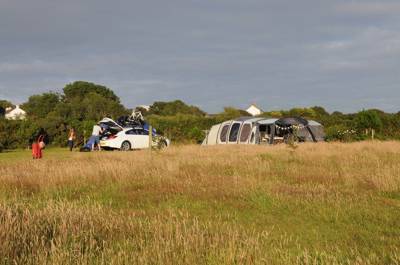 Camping is one of the best ways to go on holiday with your dog and Cornwall is a great place to do it. Famously laid-back Cornwall seems at ease with well-behaved dogs and there are plenty of beaches where dogs are welcome year-round. You’ll even be able to take your pooch on the sands at the popular Fistral Beach in Newquay and Summerleaze in Bude. There are fantastic opportunities for walks that’ll set tails wagging too – starting with the South West Coast Path, which tracks a route around the entire coast of Cornwall, as well as the miles of footpaths which criss-cross Bodmin Moor. Dog-friendly attractions in Cornwall include The Lost Gardens of Heligan and four miles of footpaths within the Eden Project (though the biospheres are off limits). And when it comes to eating out, there are plenty of pubs and eateries that are happy to host well-behaved hounds. 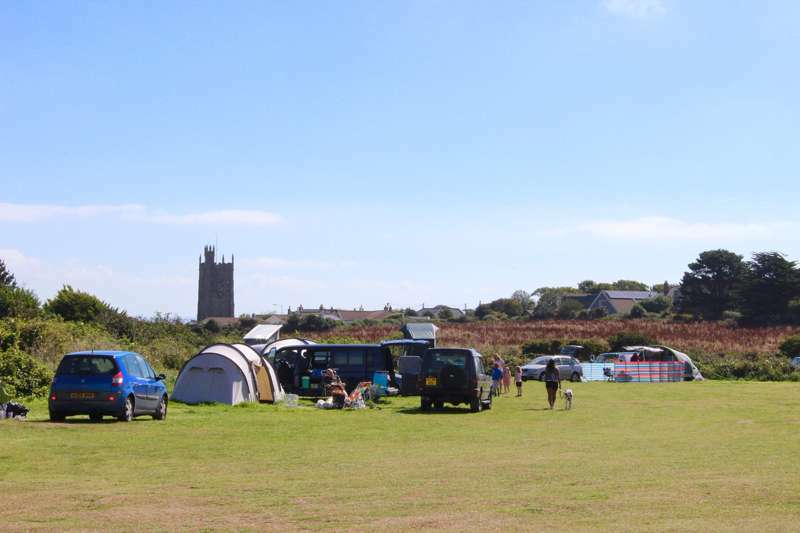 But before you and your four-legged friend can start enjoying all that Cornwall has to offer, you’ll need to find a campsite that is happy to accommodate you and your dog. 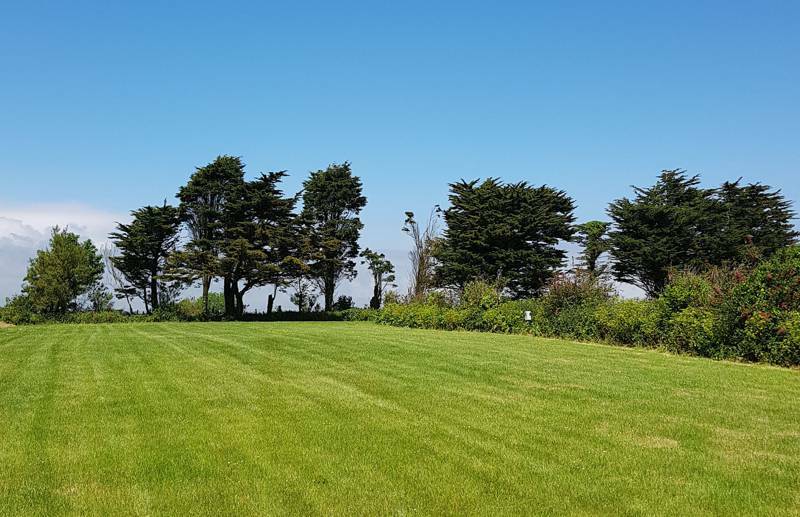 That’s where we come in; we’ve done the hard work for you and found plenty of dog-friendly campsites across this south-west county so whether it’s north coast, south coast or Cornish countryside you’re after, we should have something to suit you – and your dog. Most sites ask that dogs be kept on a lead while on site and request that owners clean up after their dogs too. Some sites will charge extra for a dog and will limit the number of pooches per person – just make sure you read the rules carefully before setting off with your dog in tow. Our Cool Camping collection includes plenty of options for glamping with your dog too. 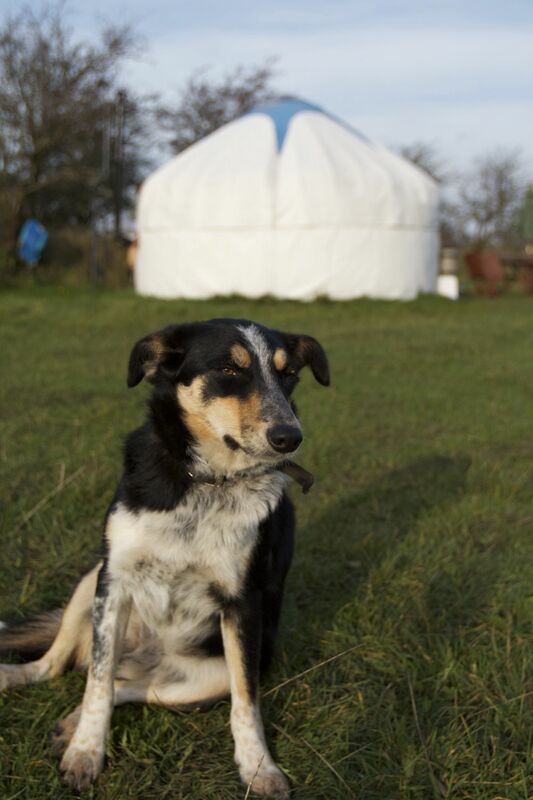 If you’re a dog-lover without any camping clobber or your pooch is used to being pampered, glamping could be the answer. It offers all the advantages of the outdoor life without the hassle of having to put up a tent. 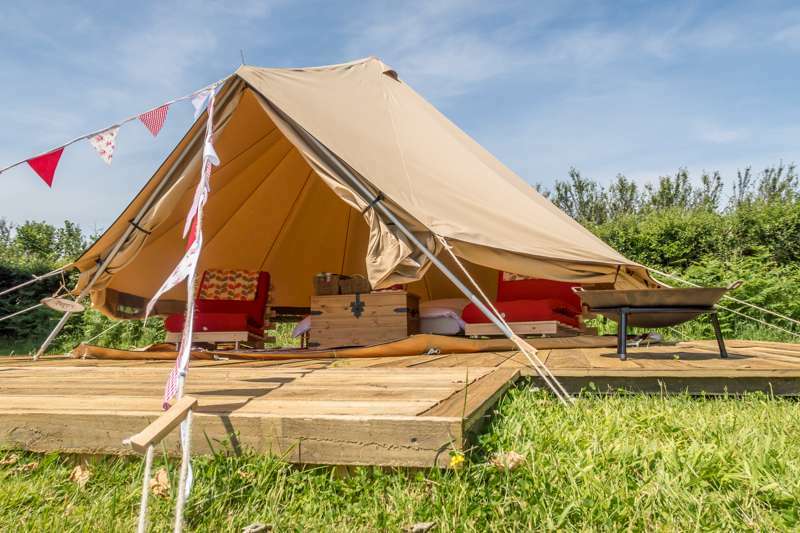 As such a popular destination, Cornwall has a particularly good range of glamping pads from safari tents to shepherds’ huts, tipis to treehouses, and plenty of them are dog-friendly too. We use the same high standards to judge the dog-friendly accommodation as we do for all our other glamping pads. 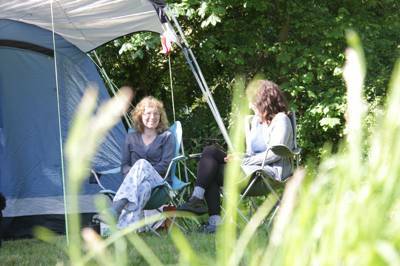 While you might find lists of dog-friendly accommodation elsewhere, you can rest-assured that the sites we feature have been hand-picked by our travel experts to suit the Cool Camping clan. 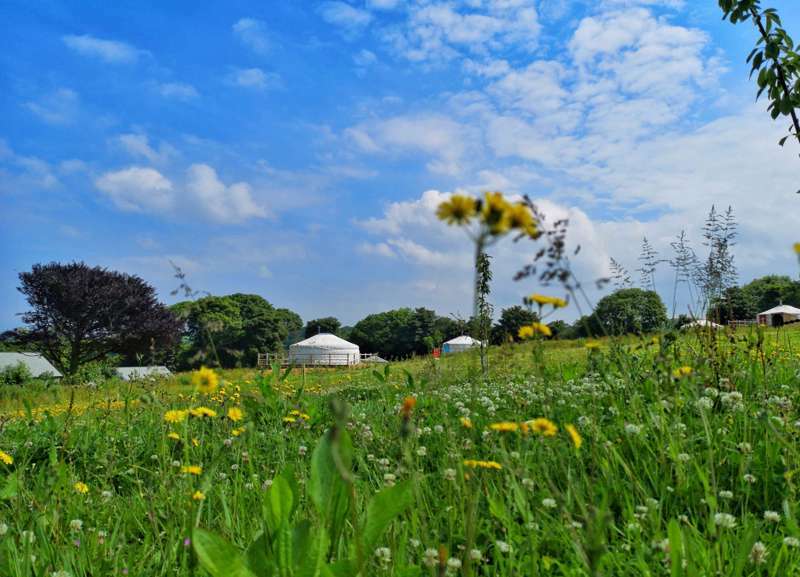 at Dog-friendly campsites in Cornwall, Sniff out the best dog-friendly camping stays in Cornwall, with this carefully selected collection of campsites where pets are always welcome. From seaside retreats on the Cornish coast, to inland hideaways near Bodmin Moor, find the best dog-friendly stays in Cornwall now.